The Image above is on the North Frisia Coastline in Germany. 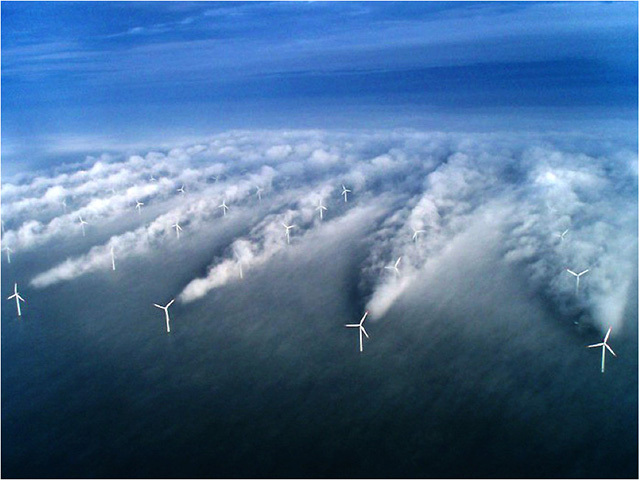 Is this the image that Alex Salmond has in his mind as he describes his ambition for Scotland to be the Saudi Arabia of Wind? One must not forget the other attributes of Saudi Arabia. One of the most closed countries in the World where the ruling families enjoy an extravagent life style whilst those imported to work for them are treated virtually as slaves. The Highland have been there before but last time it was sheep! And what happened to the sheep farmers. They took the profit and left leaving the landowners mostly bankrupt. 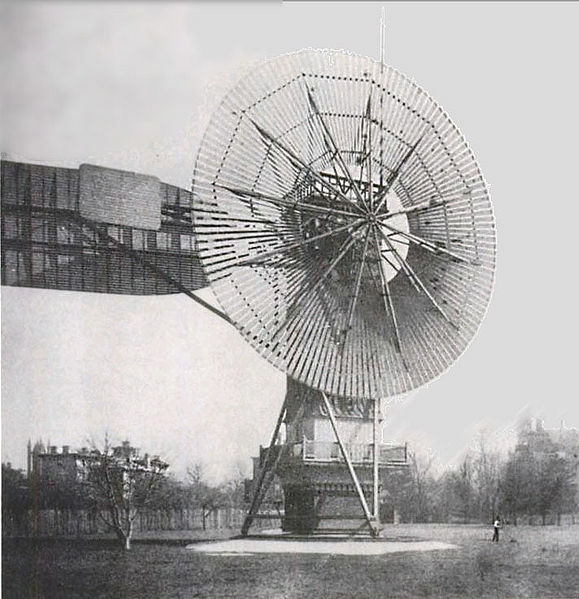 Origins of wind power: Windmills were thought to be have used in Persia as long ago 9th Century but electrical power was not harnessed until 1887/8, first by an electrical engineer prof James Blyth to power his holiday home at Maryhill in Scotland. A rather rudimen tary design followed a few months later by Charles Brush of Cleveland Ohio with a far more commercially viable machine. Blyth produced a secomd version for the Montrose Lunatic Asylum but never further developed the technology. 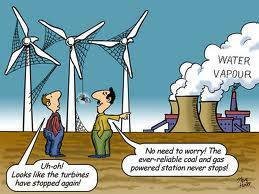 It was not until much later that wind power resurfaced in the UK. In the interim, europe and the US had moved way ahead and in 1980 England got it’s first windfarm at Delabole in Cornwall. Those original ten turbines have just been decommissioned to be replace by four much larger models. There are but a handful of small scale manufacturers in the UK and no large scale manufacturing. After a shaky start wave and tidal generation is being explored in Scotland and some generation capacity is in operation. 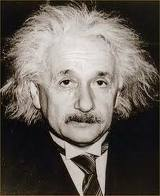 However this is a wide market with experimental generation in many parts of the world. Scottish Government banking so heavily on wave could be descibed as a high risk venture. Another fine mess you got us into, Alex! We try to be fair and some views may not be to everyone’s taste and may not reflect our own attitudes(Blogspots especially). We do not vouch for the accuracy of “comments” attached. We are not in the business of censorship and believe in freedom of speech. This is a site to allow disemination of information and news that may not be available from the Renewables Industry or Government Sources. The TRUTH, in other words. Wherever possible we endeavour to seek permission to reproduce material on this site. However there may be some of the material and images posted which we have been unable to do so and in that case we aim to have acted in good faith and according to the ‘fair use’ doctrine of copyright law for non-commercial use. If you find something on our site, in which you hold the copyright, and which you would like to have removed, please email us and we will remove it straight away. While I fully support your intentions (eg as a registered objector to the Druim Ba wind farm) I and perhaps many others cannot take your website seriously when your home page is strewn with spelling and punctuation errors. More light and less noise would also be helpful. Often the articles are culled from other sources and it has never been my policy to edit or correct them. Sometimes the spell check can be a bit strange but wordpress is an American site so it is American english and not UK english. Sorry if this sometimes annoys. Pingback: windfarmaction.com | How Green Is This? Figures quoted on this site for the costs of electricity are wrong. 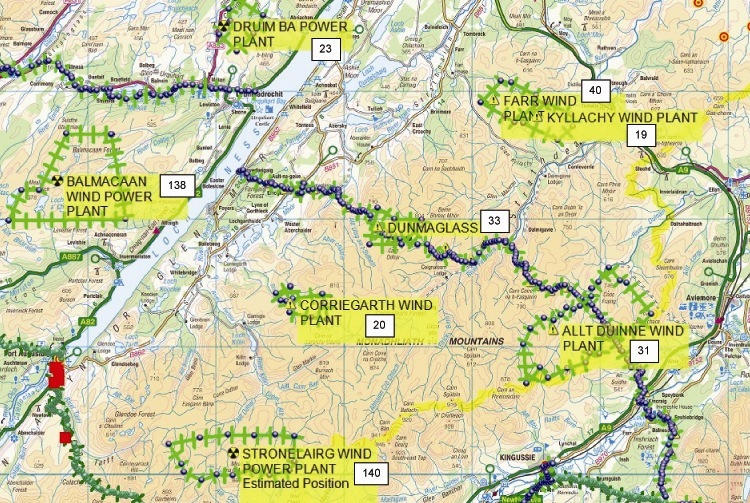 I work for an organisation that buys over 20,000 Mwh from the grid annually and also has a wind turbine, a combined heat and power plant and a biomass boiler. The raw cost of electricity from the grid is currently (2014) ~6p/kwh, but that is only part of the cost; with on-costs for all sorts of fixed and variable charges that rises to ~10p/kwh. It should be accepted that the comments on this blog are opinions, often by very knowledgeable and experienced people. You are referring to commercial use where most of these prices relate to domestic users who have not the benefit of a 20,000Mwh buying capacity. 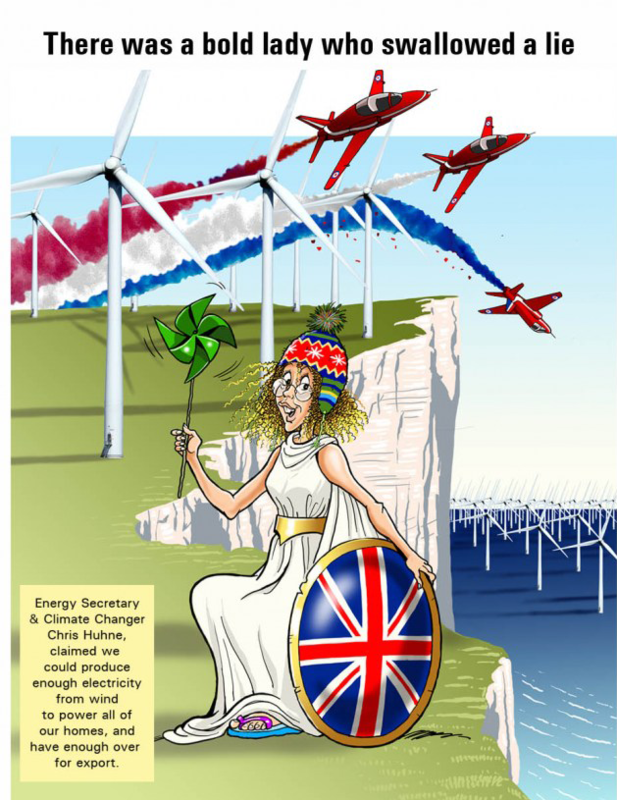 Most of our statics are taken from Government figures so you opinion that such as National Grid and the DECC are wrong. You may in fact be right but that exposes that perhaps the powers that be don’t even known their basics. Certainly we know that the Scottish Government have no idea how many wind farms have been built or approved. 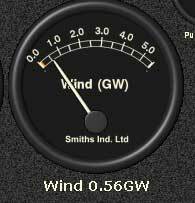 This site is also directed to those with a healthy scepticism of wind energy and we make no apology for that. These variables need to be taken into consideration.